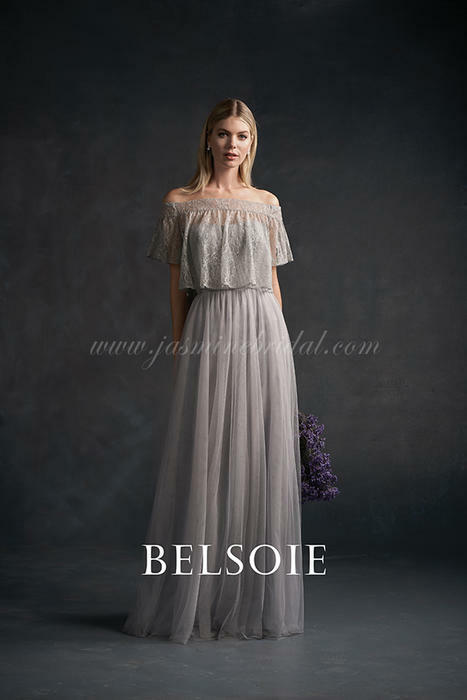 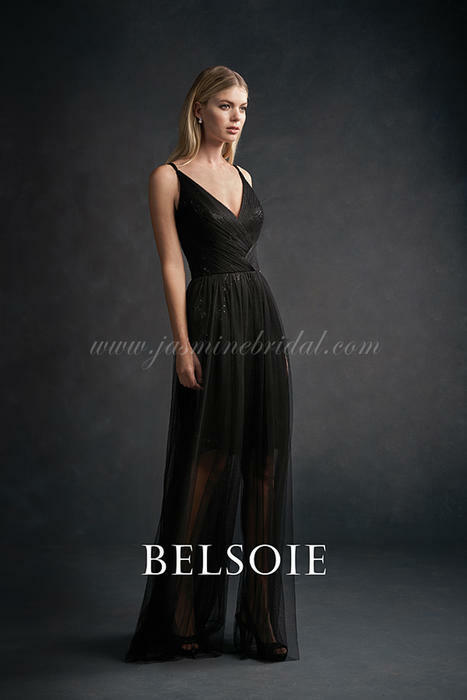 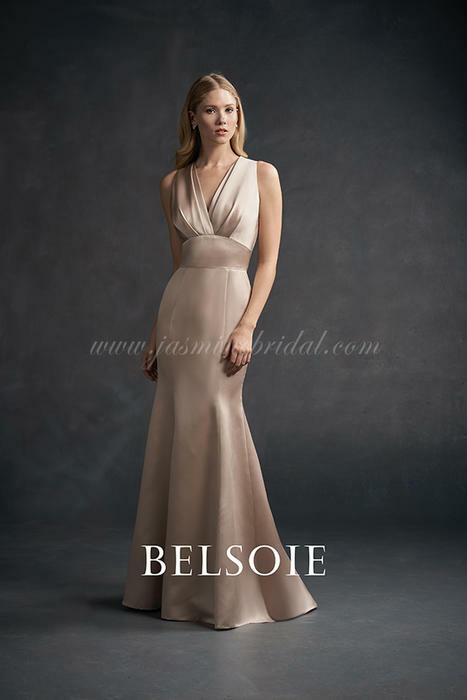 Belsoie for Jasmine provides brides and their wedding party with the ultimate in fashion, fit and service. 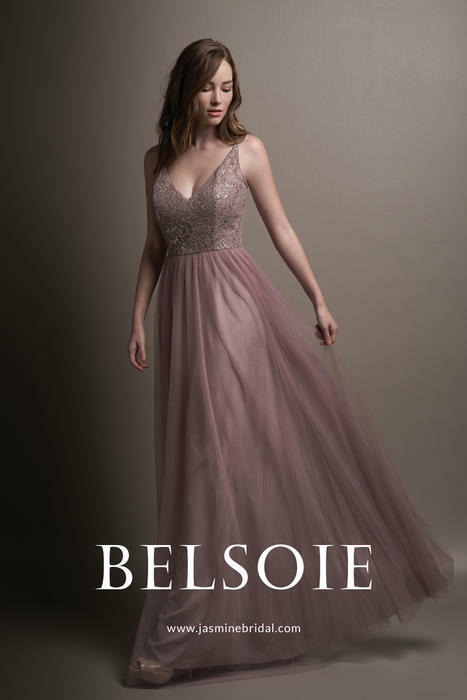 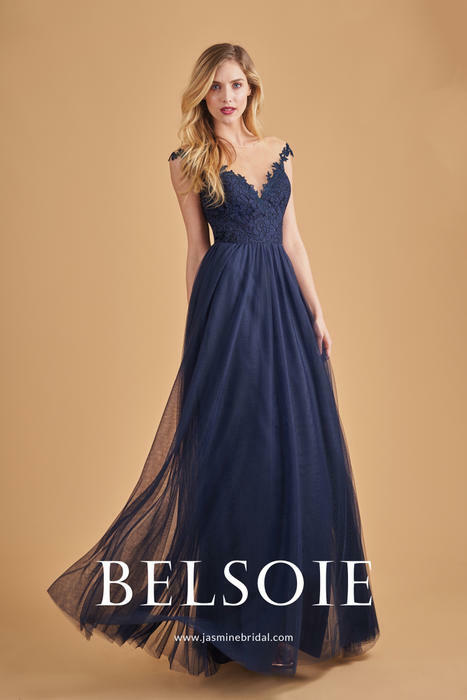 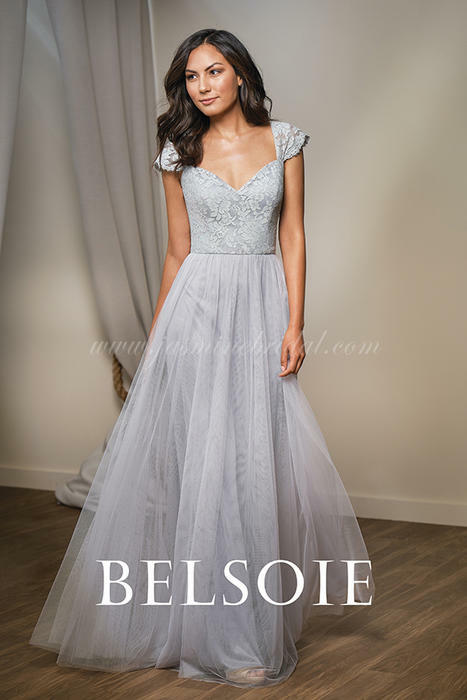 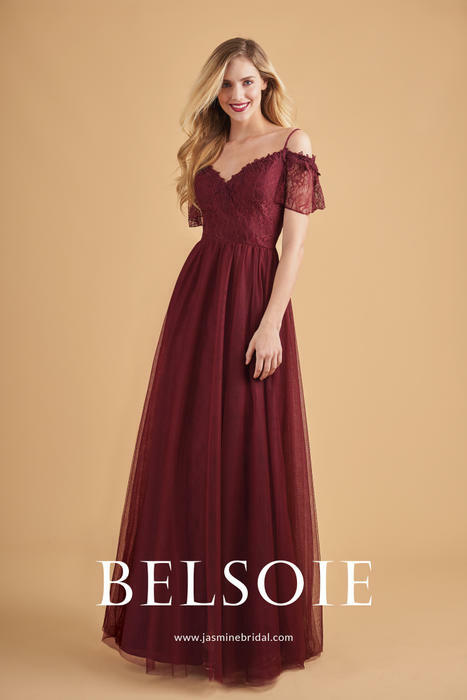 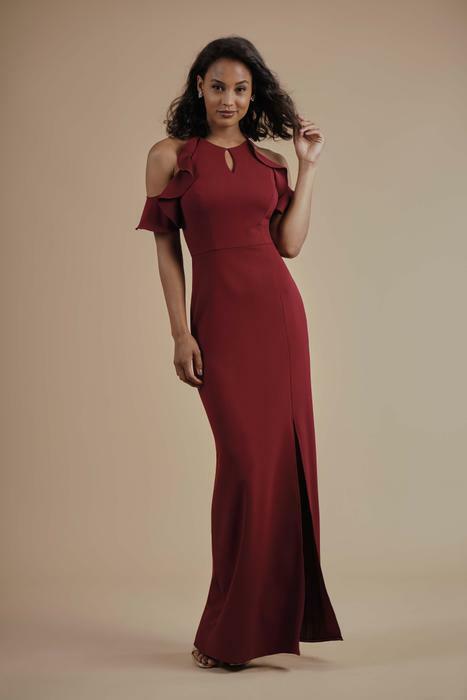 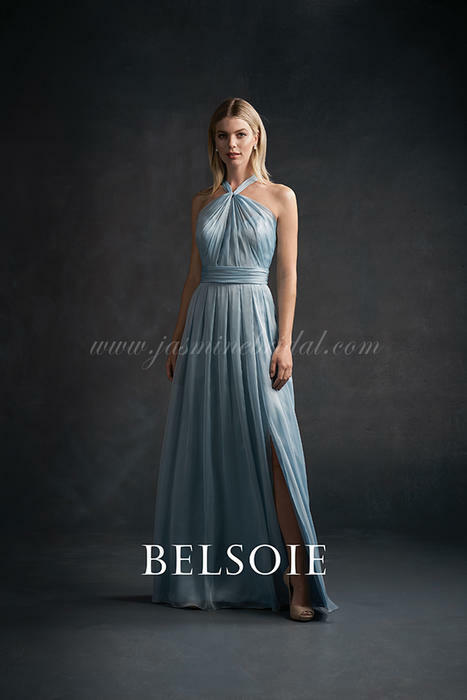 With the highest level of quality and design, Belsoie bridesmaid dresses will have every woman in your wedding party looking and feeling beautiful. 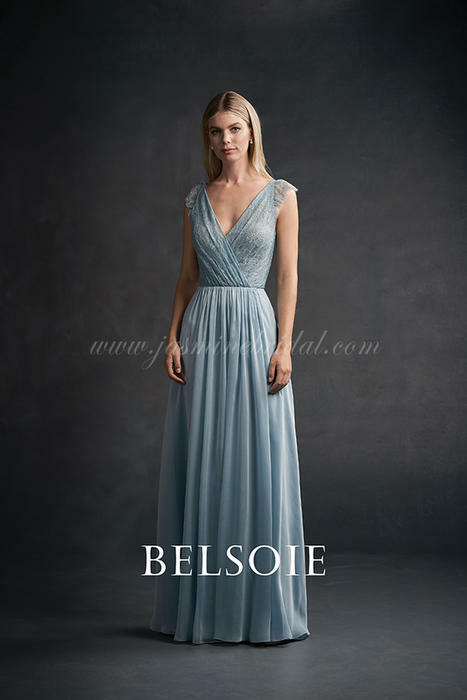 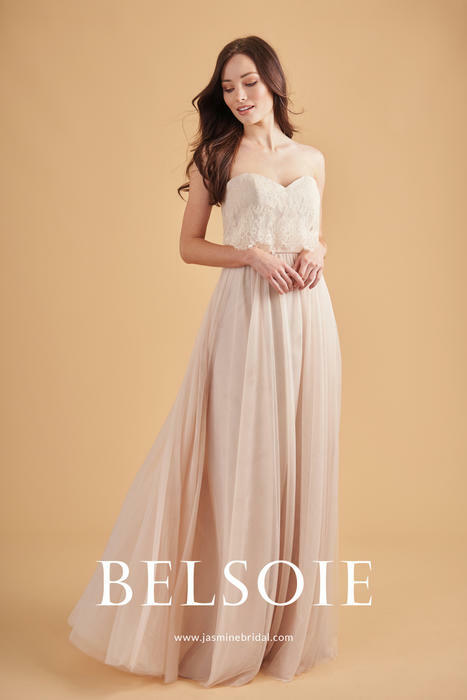 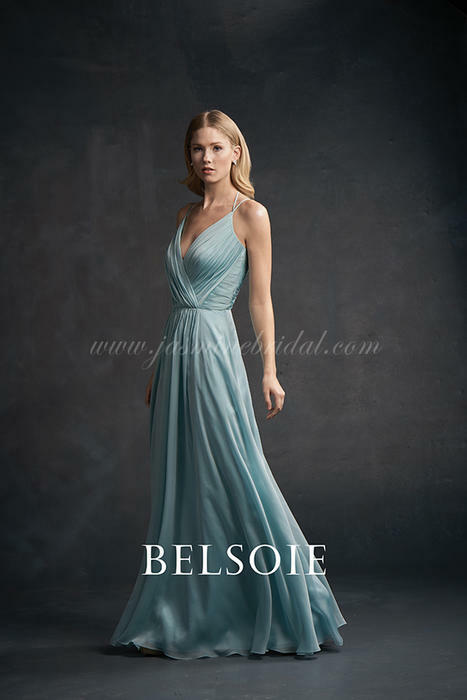 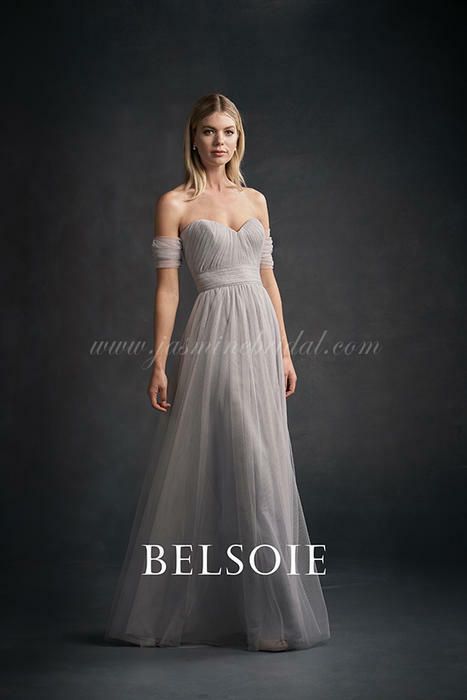 Belsoie bridesmaid's dresses range in price from $179 to $279 and are available in sizes 2 through 28.